Welcome to Mercene Labs! We are experts in material design for adhesion and surface control, offering a broad range of products and services. Our current products are UV-curable industrial coatings, resins for micro and nano fabrication, and substrate materials for medical diagnostics. 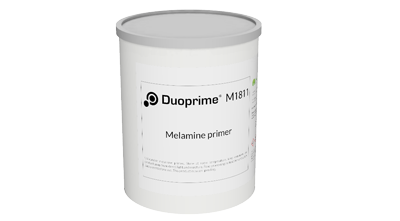 We make primers to enable and improve adhesion of industrial coatings on traditionally difficult substrates such as laminate panels for furniture and floors as well as plastics. Using new patented technology adopted to our customers’ challenges we can deliver game changing performance with environmentally friendly formulations. 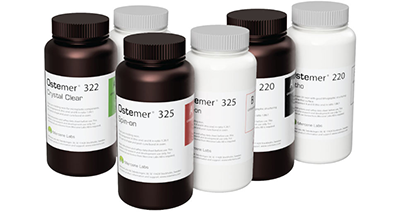 We develop and sell Ostemer® resins, a family of polymers developed specifically for microfluidics and other micro and nano manufacturing applications. 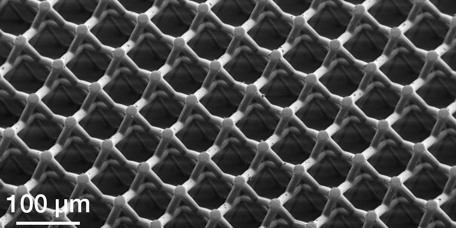 Ostemers can use many common prototyping and manufacturing methods, allow built-in dry bonding to most materials, and easy surface modifications, including metallization. Traditionally, point-of-care diagnostic devices are built in nitrocellulose and other paper based materials with natural variations in materials properties. 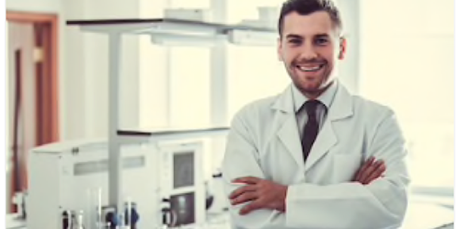 Our polymer-based substrates allow precise control and high repeatability of pore sizes, surfaces properties, and capillary flow, making them suitable highly demanding diagnostic applications.